Manor Farm – March 1986. 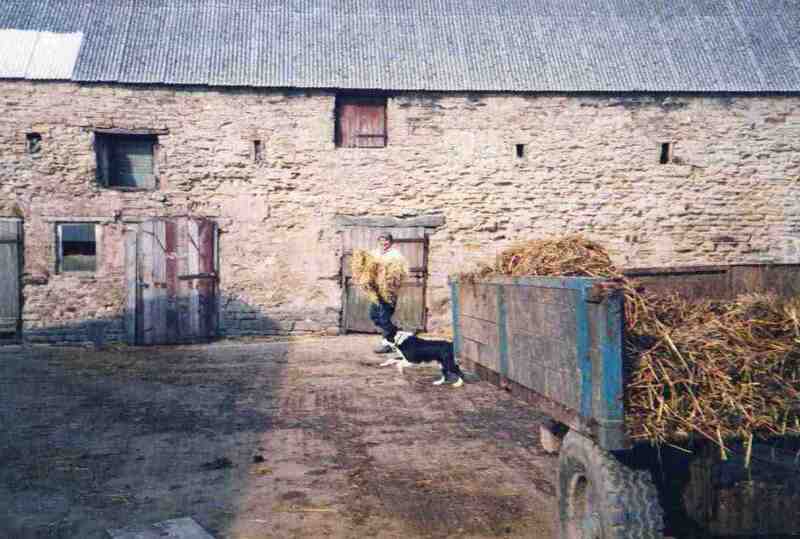 George (Guddy) Habberham and Jim the border collie feeding the cows. Photo courtesy of Mrs Margaret Habberjam.